Do you want to train with some of the 1st Team? Get coaching from our Manager James Collins? Meet new friends and improve your footballing skills? Yes! 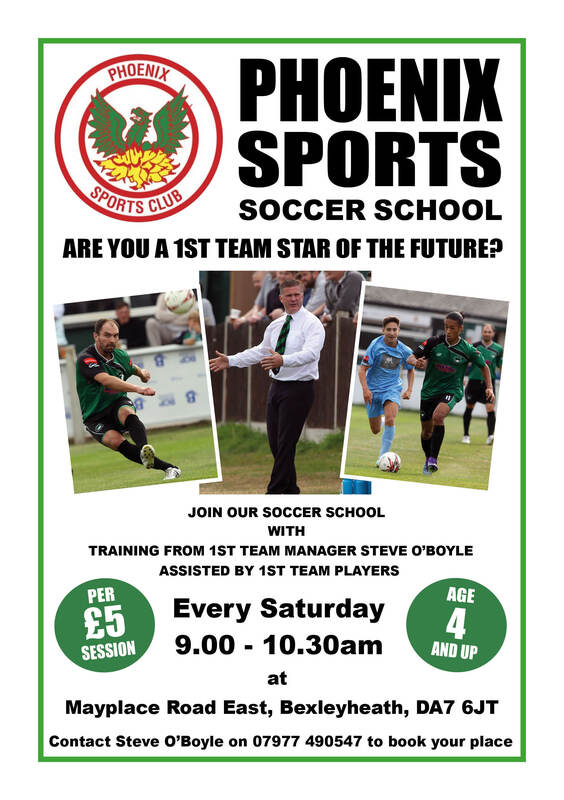 Then our Saturday Soccer School, which is being run by current Chatham Town 1st Team Manager James Collins - assisted by 1st Team players, is for you. Contact James Collins on 07545910392 for more information or to book your place.